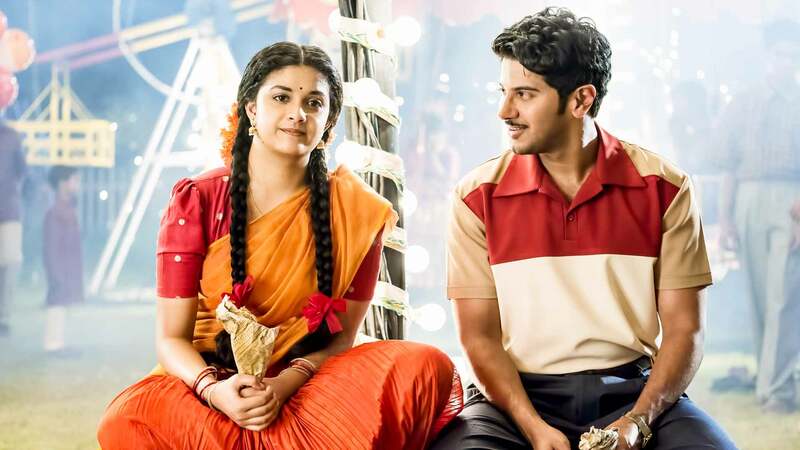 The movie is a transparent and faithful biopic on the yesteryear legendary actress “Mahanati” Savitri. The film is all about actress Savitri's initial entry into the industry, rise to stardom-superstardom, her midlife struggles and eventually, her downfall in both personal and professional lives. Watch Mahanati movie on YuppFlix in full HD. Film Mahanati is directed by Nag Ashwin and cast Keerthy Suresh, Dulquer Salmaan, Samantha Akkineni, Vijay Devarakonda is released in 2018.